Cubber is a unique concept in India, a concept that has never been used before and is exclusive to Cubber. This is a closed wallet where users can do bill payments as well as recharge their prepaid mobile phones and DTH. Cubber app supports prepaid recharges of ALL telecom and DTH operators. Moreover, users can also pay their electricity, gas, postpaid mobile and datacard bills through Cubber. For android users, bus tickets can also be booked through the Cubber application. With so many facilities and counting, Cubber one day aims to be a one stop shop solution to all your payments needs while at the same time being a unique referral marketing app alongside this. Users can earn commission through Cubber by referring the app to their friends and loved ones. Additionally all the transactions done by these referrals earn you a commission. The more people you refer, the more commission you get an opportunity to earn. You can refer the application easily through SMS, WhatsApp, and Email or through other mediums. We are seeing a tremendous response for Cubber and we want more and more people to be a part of the Cubber family. Cubber app works on a unique model, a model which is not found in any other recharge facility. 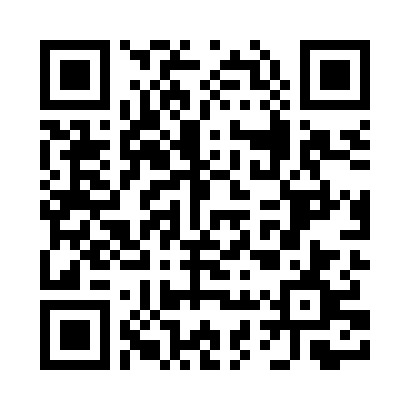 Firstly, you download, install and register on the application (either singly or through someone's reference). Once registered, you can then proceed to recharge your prepaid mobile phone or DTH pack. Additionally you can also use the app for paying your electricity, gas and postpaid mobile bills. To earn through Cubber, you need to first refer the application to two of your friends. On registration by these friends you get Rs.200 in your Cubber wallet. 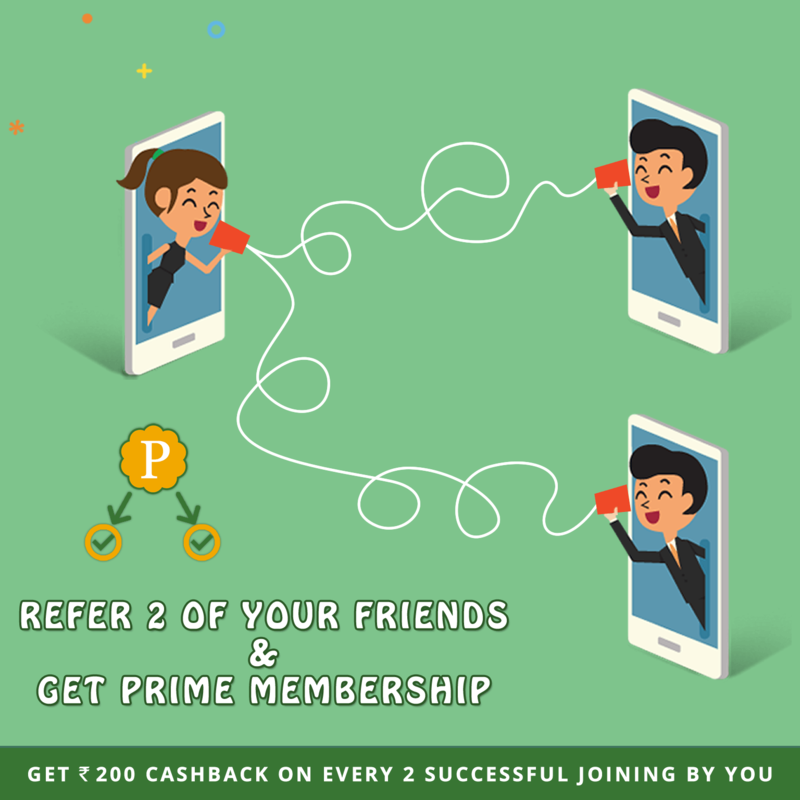 This is how you earn through referrals- for every 2 referrals you get Rs.200 in your Cubber wallet. But hold on, Cubber doesn't let you earn just through referrals, you also earn through the transactions done by these referrals- a predetermined commission structure is in place by Cubber for transactions done by your referred friends. Not only that, when these referred friends of yours further refer the app to more people, you also receive commission on transactions done by these referrals too. This way, your 'referral tree' grows and you get to reap the sweet benefits of it. Just imagine, if you just refer people in multiples of two and also encourage them to transact with the application, you are sure to earn a lot of commission from this. The choice is yours, how much do you want to earn in commissions and how many people do you want to refer. Think hard and make a wise decision.